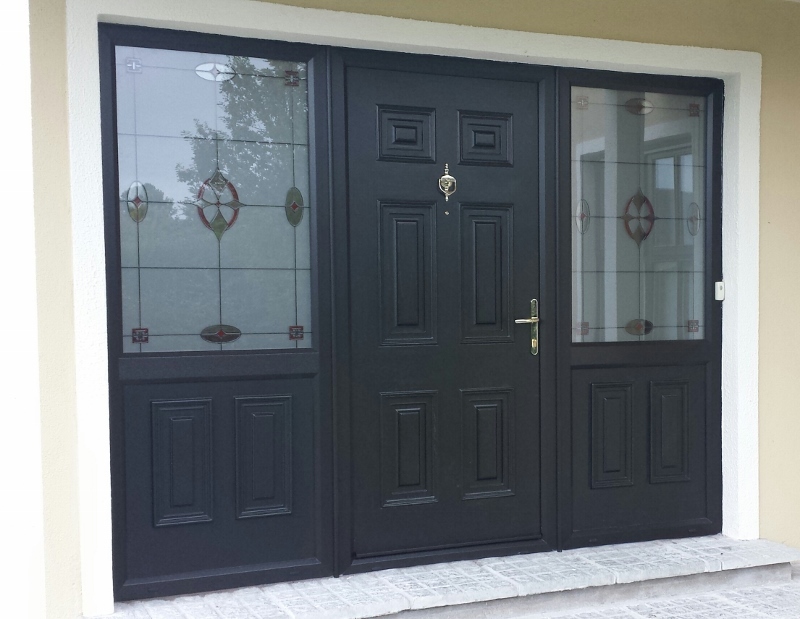 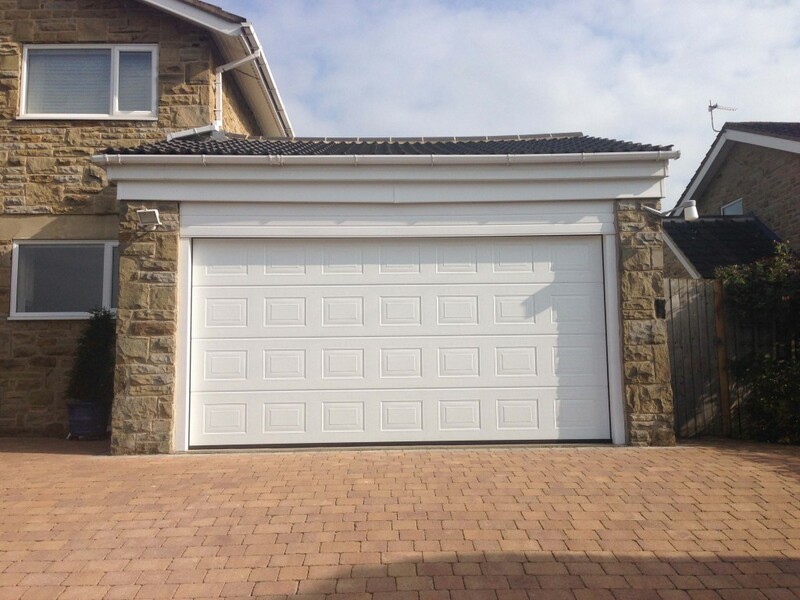 At Grosvenor we give our customers a wide range of options when it comes to Garage doors. 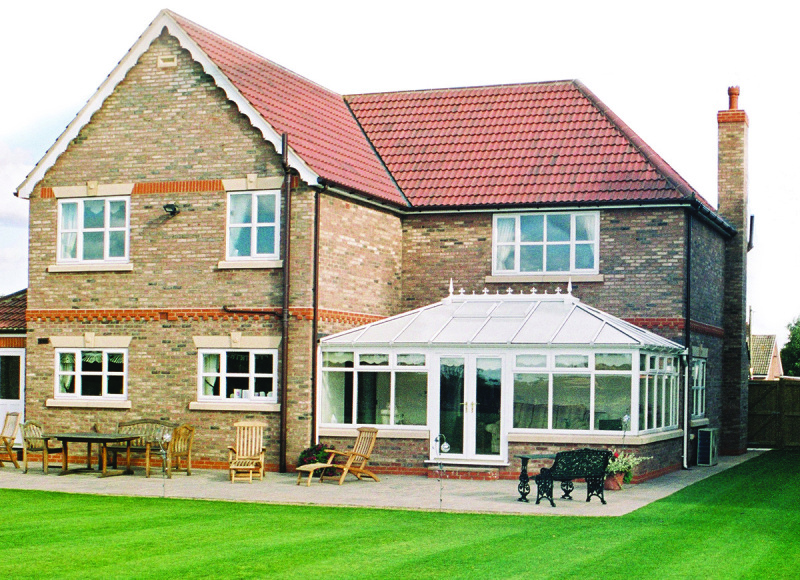 We offer the large range from leading manufacturers such as HORMANN and GARDOR. 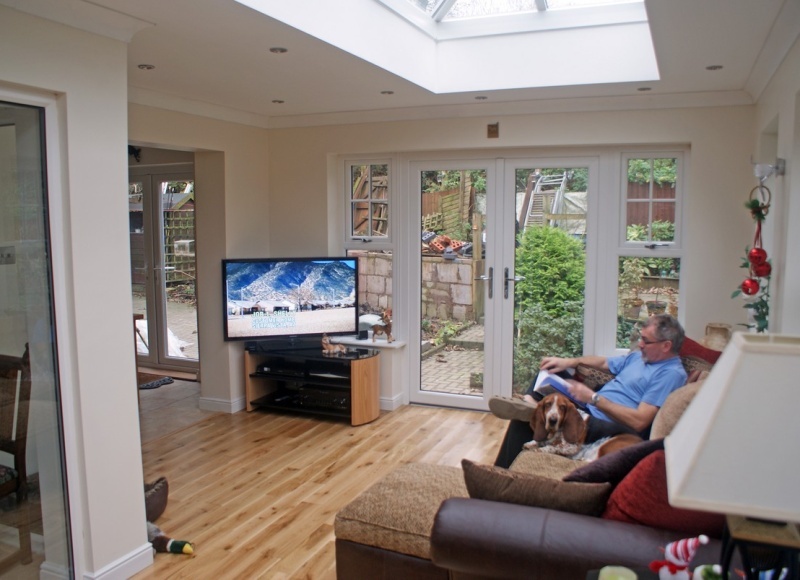 This includes the fully insulated sectional doors, roller doors and the traditional up and over door. 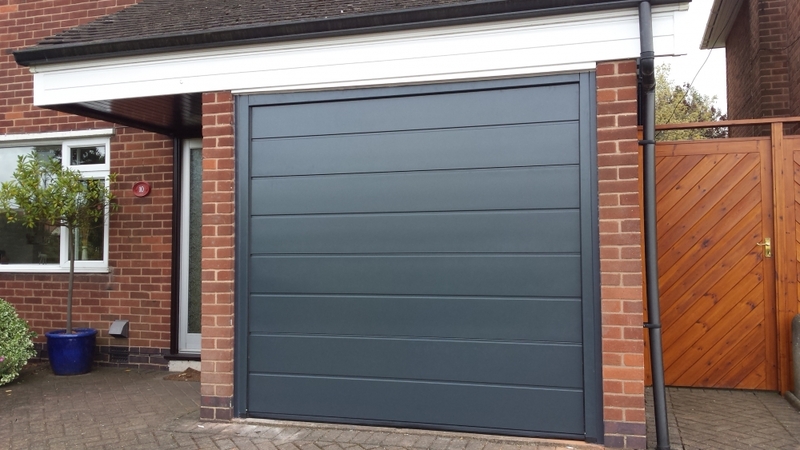 Manual or fully automated with remote control operations are available along with lots of design options, numerous colours and woodgrain finishes. 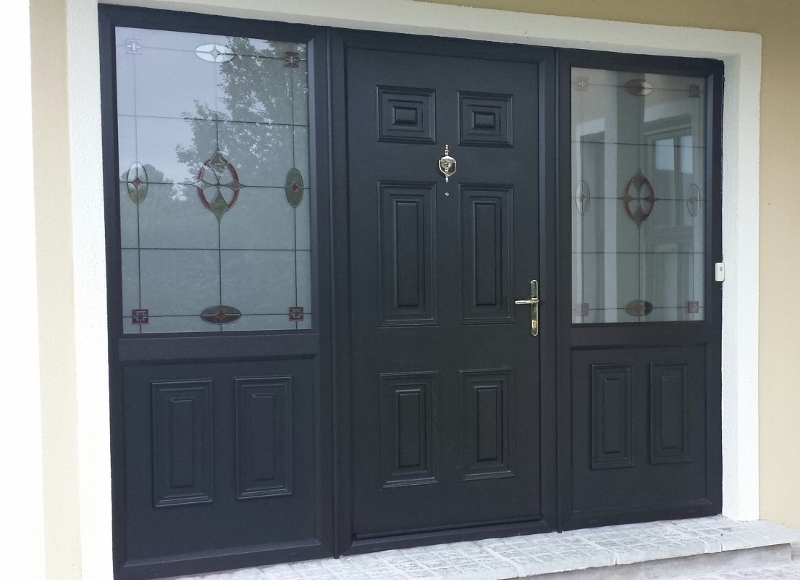 So if it’s a single, or double door you want or perhaps you want to convert two singles into a double or widen an existing opening that’s no problem as we can do all building work required as well. 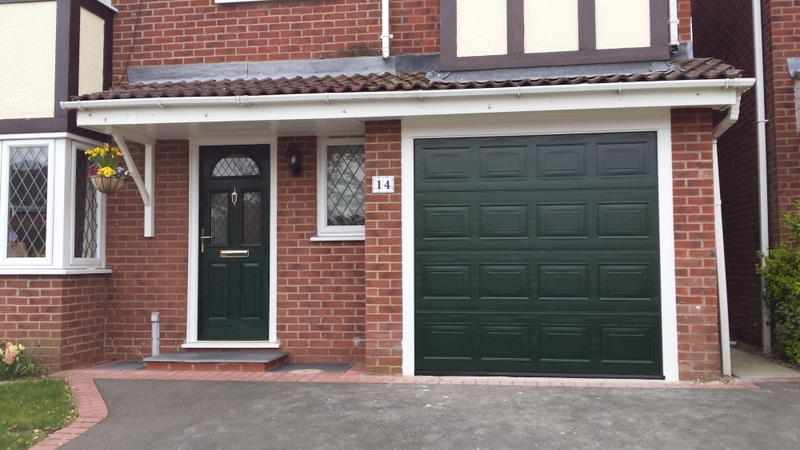 At Grosvenor we know that space is important so if you have a short drive with an up and over door that can make parking a bind, why not fit one of our sectional or roller doors, so you can park right up to the door and it will still open and close giving you more room to park. 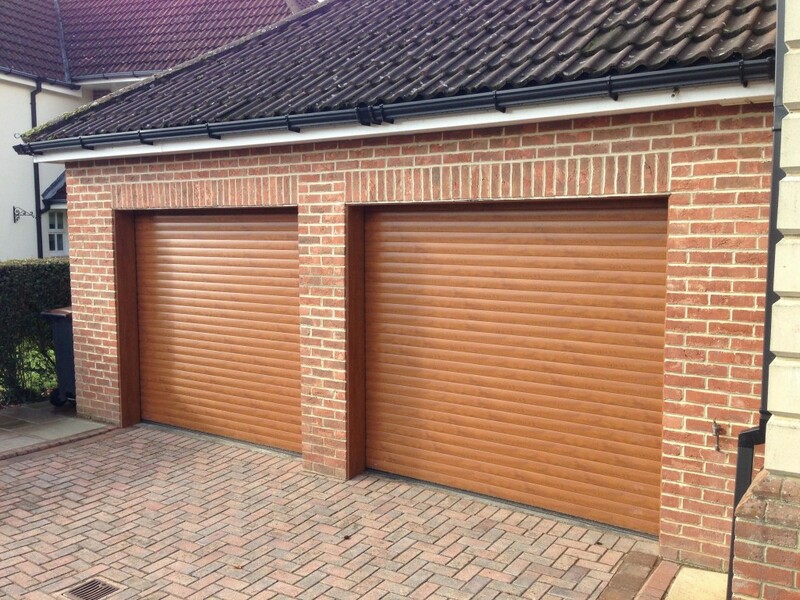 If you use your garage as a work shop why not look at our 42mm insulated sectional garage doors. 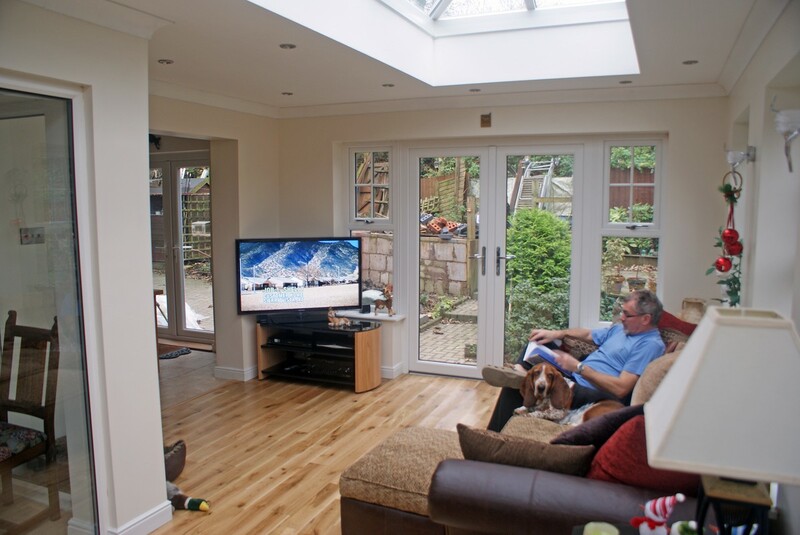 This product will keep the cold out, the warm inside and is available in woodgrain options such as oak and rosewood to match your windows. 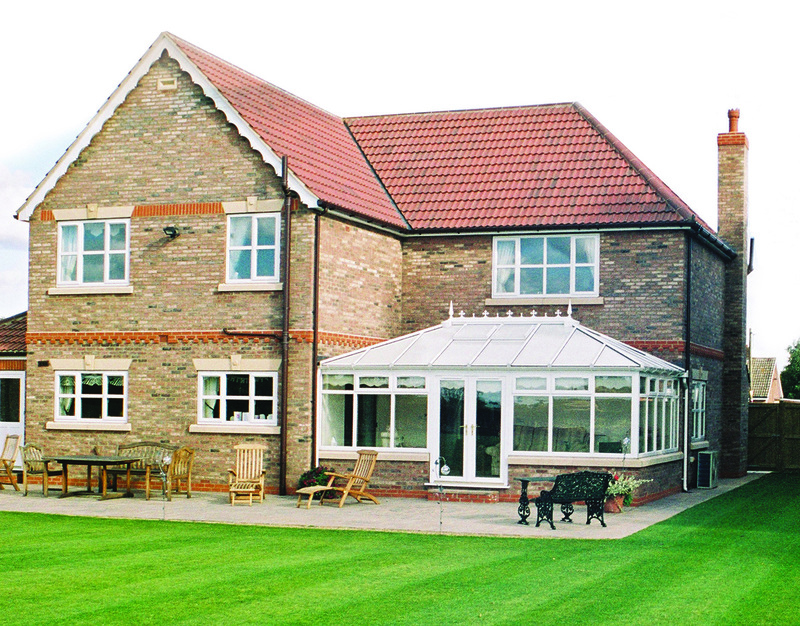 Why not give us a call on 01204 664488 to arrange a no obligation home visit.